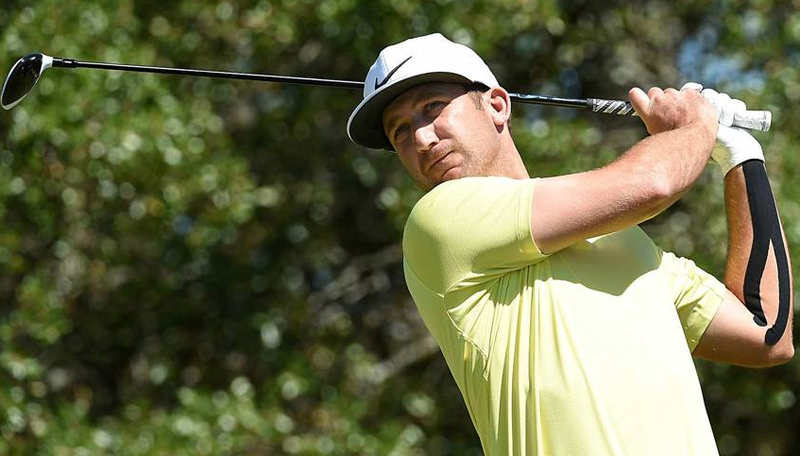 Professional Golf Player, Kevin Alan Chappell who is popularly known as Kevin Chappell currently plays for PGA Tour. In 2008, he turned to professional golf player. He had won two times in his professional career. He had played for Masters Tournament, Open Championship and many more. 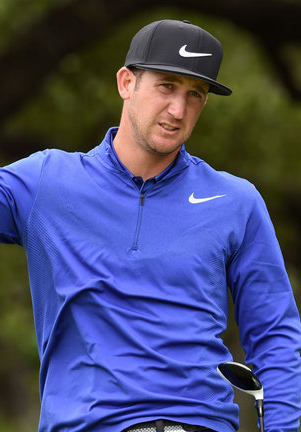 On 8th July, 1986 Kevin Chappell opened his eyes first time in the Fresno, California city of United States of America. As he was born to American family, he holds an American nationality. His full name is Kevin Alan Chappell. His star sign is Cancer. As far his education is concerned, he completed his college from studying at "University Of California Los Angeles". He was determined to make his career in golf world since his childhood. He is one of the very talented golf player. Talking about his body, his height is of 1.83 m and weight is of 86 Kg. He has balanced body. Moving towards his Amateur career, he won the Award named Jack Nicklaus in his college in the year of 2008. Also he won the Award named Arnold Palmer. He was ranked the third best amateur golfer in the world at the end of the season of 2008. In 2008, he turned to the Professional golfer. He started his early career on the PGA Tour in 2009 and finished the tour being sixth position. Also he won his first professional event in 2010 Fresh Express Classic at TPC Stonebrae. Also he won his PGA Tour card in 2011. Later in 2011, he was qualified for the U.S Open and made third place in this tour. Due to this, he made entry of himself for U.S Open 2012 and also in the Masters Tournaments. In the mid of 2015-2016, he was consistent making the majority of cuts he played in but he only recorded three top 10 finishes. Later in 2016, he was inconsistent and he missed cutes and finishes in the lower place. In the year of 2017, he won Valero Texas Open which moved him to the 23rd position in the Official World Golf Ranking. He earned the tenth and final position for the 2017 President Cup. Altogether he won two times by tour from PGA Tour and Web.com Tour. He also made his best results in major championships in Masters Tournaments in 2017, U.S Open in 2011, The Open championship in 2018 and PGA Championship in 2014. He is married person with Elizabeth. The couple tied the knot in the year of 2014. They are blessed with two children’s. He is very interested in Boating and Fishing. As of 2018, his net worth is $1 Million. His primary income source is form playing golf.